01 bottle ( 500 ml )of drinking water / pax / day. Meals (Vietnamese Food & Chinese Food) as the tour code ( B: Breakfast, L: lunch, D: Dinner) + One dinner on Saigon Cruise ( Upgrade Suckling Pig + 1 Buffet + 1 Mekong Special Food ( Elephant Ear Fish, Big Head Prawn & Dinosaur Eggs ) + Free Vietnam Filtered Coffee. 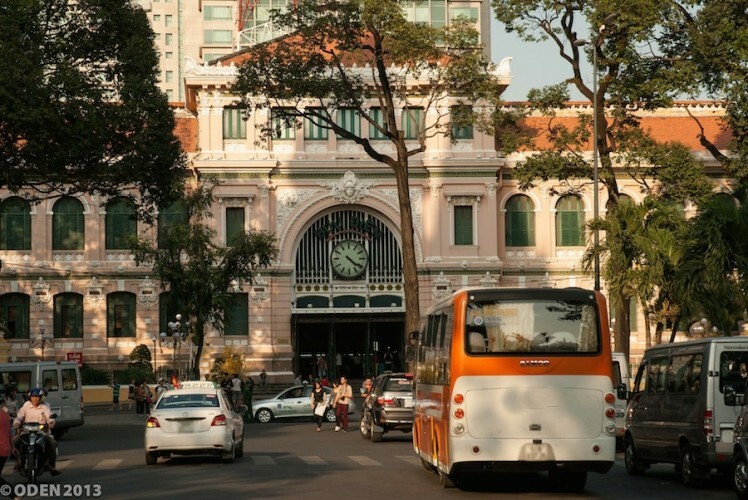 Upon arrival at Tan Son Nhat International Airport, our representative will meet and transfer to city center to vist The Hundreds Years Red Cathedral, Old Post Office, The People’s Committee Hall, French Opera House. Dinner at local restaurant, overnight at Ho Chi Minh. After breakfast, proceed to Cu Chi Tunnels – a network of tunnels more than 200km long and 3 – 8 m deep, dug during the warfare days. 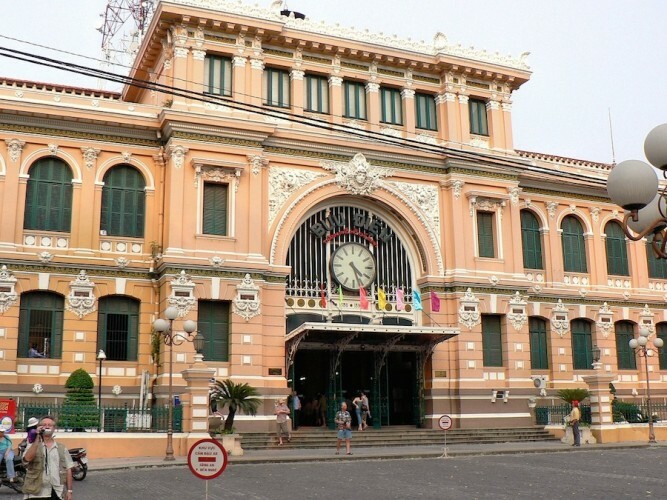 After lunch, transfer to Vung Tau - situated 125km south west of the city. It is a famous beach resort with long white sandy beaches and warm water whole year round. Dinner at local Restaurant & overnight at Vung Tau. After breakfast, transfer to visit The Whale Temple, St. Jacque Janerio, 18 Meters High Goddess of Mercy, White Palace. 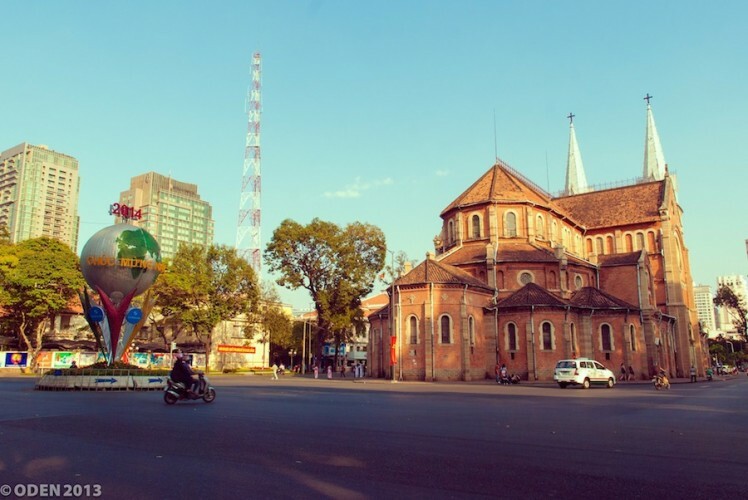 After lunch at Vung Tau Local Restaurant, transfer back to Ho Chi Minh City visit War Museum, China Town with Thien Hau Temple, Lacquerware Factory and Handicraft Center. Dinner at local restaurant & overnight at Ho Chi Minh. After breakfast, depart for My Tho , visit Vinh Trang pagoda, take a leisurely boat ride along the river visit to Thai Son Islet and The Fruit Garden to enjoy the fresh fruit. Lunch with Vietnamese food serve with special “Elephant Ear Fish”, back to Ho Chi Minh City. Shopping at Ben Thanh Market & Dong Khoi Str. Dinner will be served on Saigon River Cruise with show entertainment along the Saigon River at the end of the day. Overnight in Ho Chi Minh.